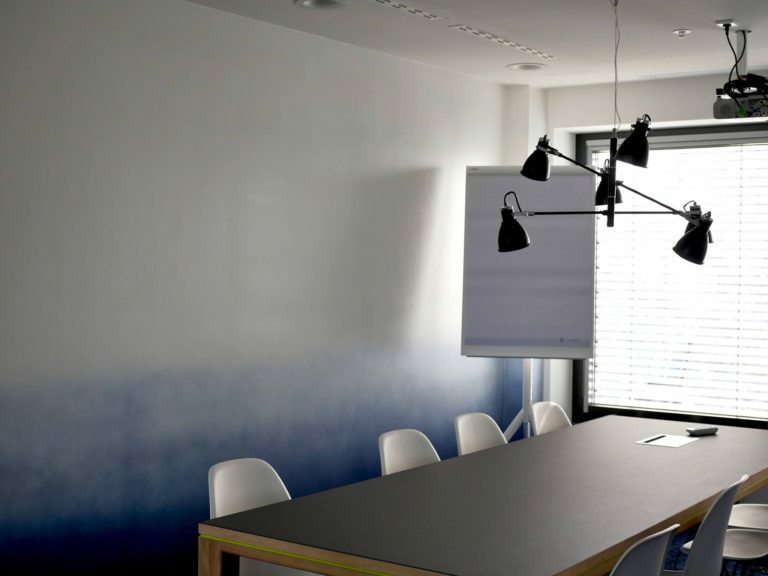 While meetings can be useful to come up with new ideas and alternatives, most meetings are very productive at all, and they tend to eat up employee’s valuable time. Here I make a case to reducing meetings to an absolute minimum and cultivating a culture of considerate asynchronous communication instead. How do employees know what’s happening in their company? Modern software should help you keep all employees within your organization informed, no matter where they are. Unfortunately, many companies are failing when it comes to corporate communication and keeping their employees up to date with that is happening. Do you want your intranet to be understood and to be used intuitively by all your employees, even by technically inexperienced users ? A clear design, one that feels relevant, with a smooth start up and an intuitive user interface are important aspects. Linchpin achieves this and more by limiting the complexity of Confluence, adding opportunities for personalization across the board, extensive design options and seamless interaction between Linchpin apps – with easy-to-use administration functions and no fuss. 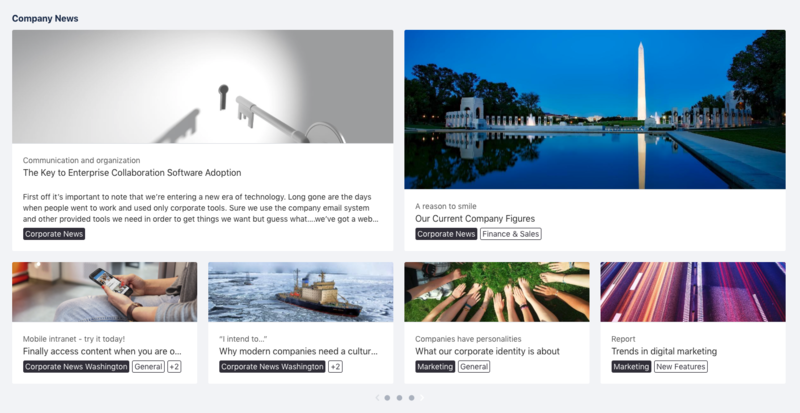 In addition to features such as editorial approvals, scheduled publishing, a wide range of design options and the ability to configure custom news feeds, Linchpin Enterprise News also has a flexible, user-friendly design to ensure creating and consuming news is effective, enjoyable and efficient. Our developers have optimized a variety of features and improved the design for better usability in Linchpin Enterprise News version 2.5. Being able to broadcast company news to employees is still one of the highest priority requirements that organizations place on an intranet. See how the most recent version of the Enterprise News Bundle app delivers more flexibility and personalization than ever before. 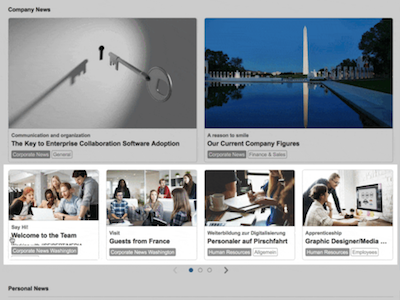 The Enterprise News Bundle integrates corporate news into your Confluence system extending it to meet the core corporate intranet requirement. Our development team has now released version 2.1 of this Confluence app, which has some small but useful features for even more flexibility and customization. 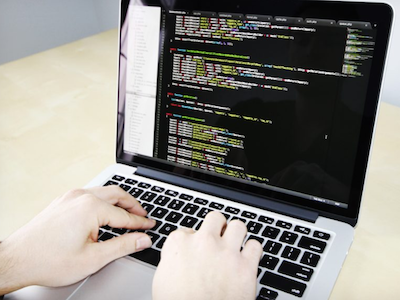 What are our development teams currently working on? 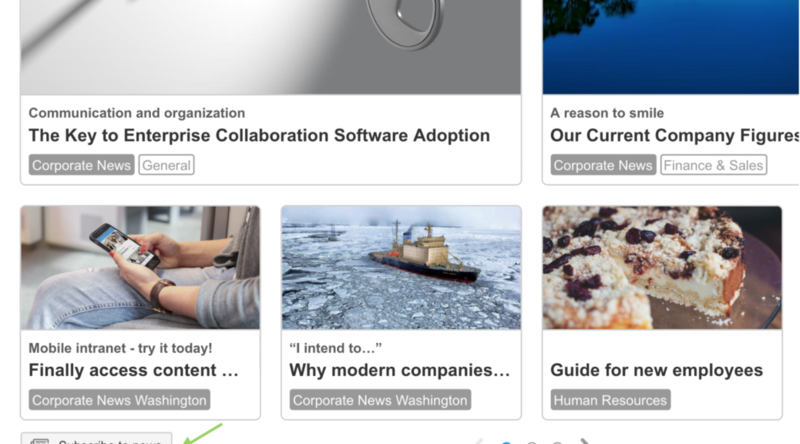 What’s new about our social intranet suite Linchpin and the Confluence extensions (apps) that we have developed? It’s time again to take a look backstage and read our latest work-in-progress update. 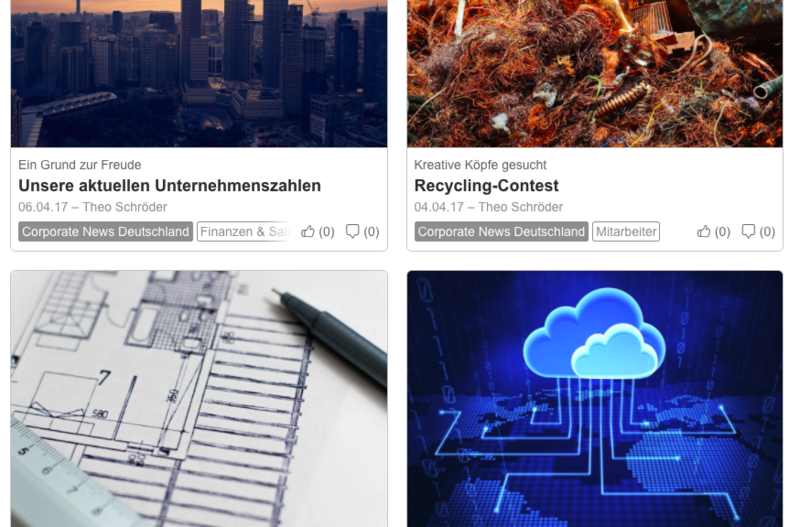 B. Braun Melsungen AG with //SEIBERT/MEDIA developed and successfully launched an intranet based on Confluence for more than 50,000 employees: the B. Braun Knowledge Center BKC. This project was concluded with the implementation of our social intranet solution Linchpin. With the update of the Confluence add-on Enterprise News Bundle to version 1.5, your Cover Stories get a comprehensive facelift. In addition to the fresh look, there are a number of completely new configuration options: layout, sources, tiles, and slides. 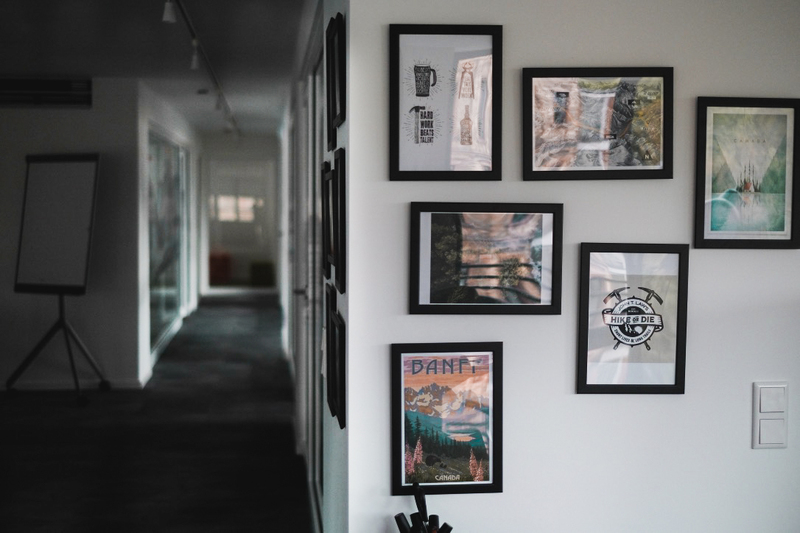 The professional administration of internal news is one of the most important must-haves for companies’ intranet solutions. 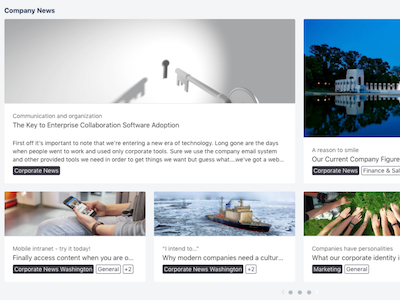 The Enterprise News Bundle for Confluence enables this and makes it possible to show flexible, personalized news concepts for Confluence-based intranets. Version 1.4 delivers extensive improvements.